MEADOW CRANESBILL seeds (geranium pratense) from Wildflowers UK. Meadow Crane’s-bill -Geranium pratense is one of the most showy of all wild meadow plants. The large purple-blue flowers appear between July and August. 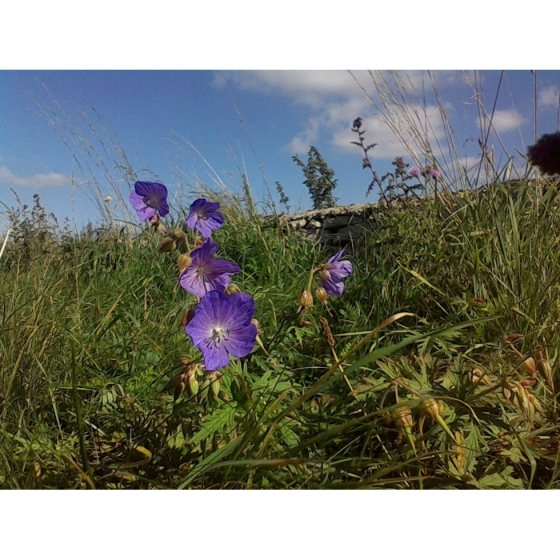 Meadow Cranesbill is a great general-purpose plant that grows on a wide variety of soil types in full sun or semi- shade. Meadow Cranesbill seeds are contained in capsules that explode once ripe, dispersing the seeds a good distance, so it will establish and spread readily. Meadow Cranesbill is particularly well suited to cottage gardens and looks best grown alongside other summer flowering wildflowers such as Ox-eye daisy, Black Knapweed, Greater Knapweed, Small Scabious, Field Scabious and Birdsfoot trefoil. 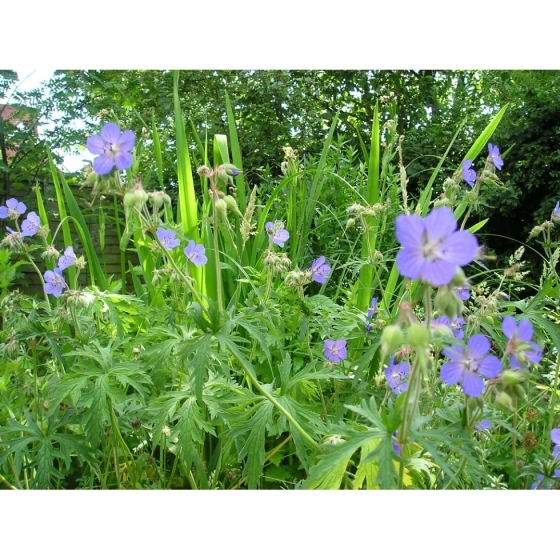 Meadow Cranesbill seeds can either be sown directly outside or in trays of compost in the spring or autumn. Germination can be improved by lightly rubbing the seeds between 2 sheets of sandpaper. This is known as scarification and helps break down the tough outer shell of Meadow Cranesbill seeds. After this process is carried out, germination is normally fairly easy. The seedlings can then be pricked out and grown on, for planting out later in the year. 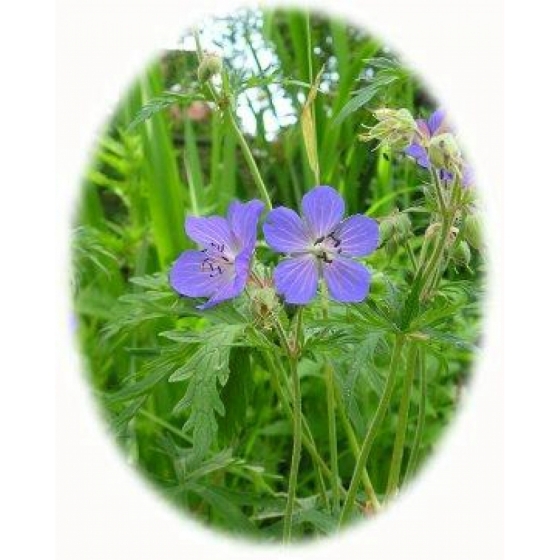 To purchase Meadow Cranesbill seeds please select a quantity above and click add to cart. To ensure the best chance of success, we sell all of our wildflower seeds by weight, which ensures each wildflower seed packet contains a good quantity of seeds. 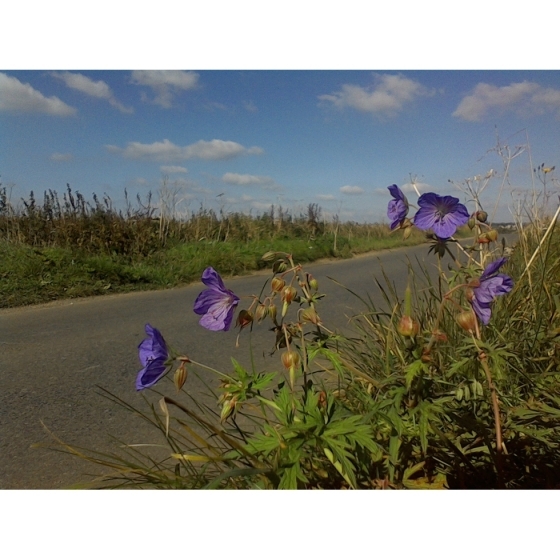 The recommended sowing rate is 1 gram per square metre, and the number of Meadow Cranesbill seeds per gram is approx. 120. All of our Wildflower seed packets contain seeds of Native British provenance.